Iraq was relatively quiet during the third week of January 2018. There were few incidents and few casualties. The Islamic State has been operating at a very low level since the winter. Turkey on the other hand continued with its weekly strikes against the Kurdistan Workers Party (PKK). There were only 22 security incidents reported in Iraq from January 15-21. Four of those were not related to the Islamic State. Kirkuk led the country with 8 incidents followed by 6 in Diyala. There were also three Turkish air strikes in northern Kurdistan targeting the PKK. There were a total of 33 casualties during the week. 17 people lost their lives including 2 Hashd al-Shaabi, 4 civilians, 5 Iraqi Security Forces (ISF), and 6 PKK. Another 16 people were wounded made up of 4 ISF, 5 civilians, and 7 Hashd. Kirkuk had the most casualties with 13 followed by 10 in Diyala. 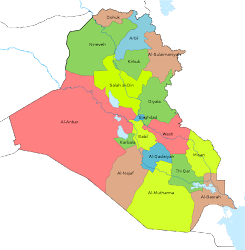 The Islamic State has largely pulled out of Anbar and Baghdad resulting in few attacks there. 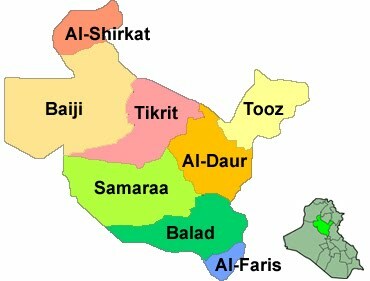 In the former there was only one incident by the insurgents when a car bomb was discovered and dismantled in Fallujah. The other incident was caused when someone threw a grenade at the house of a family associated with IS in the Hit district and left two people wounded. 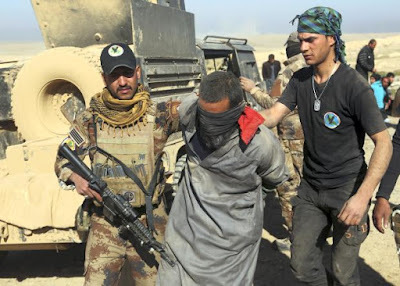 These types of revenge attacks are quite common throughout central and northern Iraq as the militants left a deep wound in Iraqi society. People linked with IS have been banned from certain areas, detained and assaulted as a result. In the capital province there were two shootings that were likely the work of the Islamic State that left 2 people killed. Since the fall there has been a sharp decline in incidents in both provinces marking IS’s withdrawal from those areas. 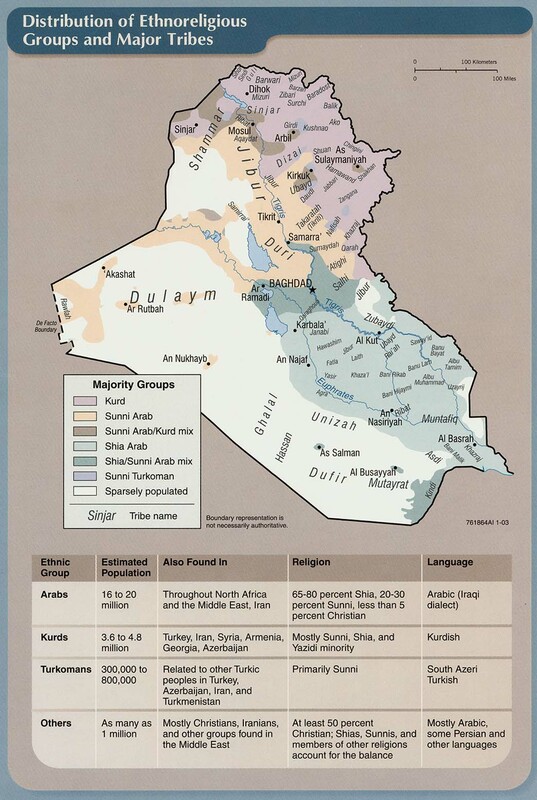 Central Iraq remains the area where the insurgency is most active. 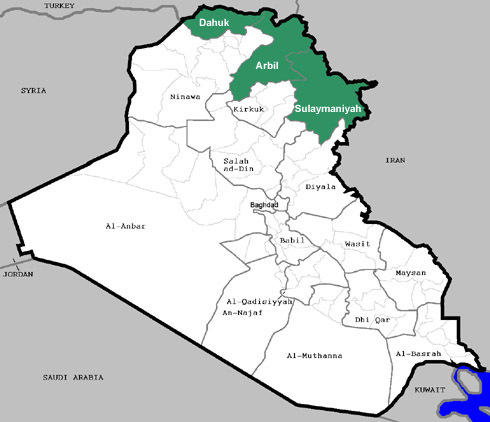 There were no incidents in Ninewa during the week, and only one in Salahaddin, but 6 incidents in Diyala and 8 in Kirkuk. In Diyala there were three attacks upon checkpoints, two policemen’s houses were burned, and a town was hit by mortar fire. 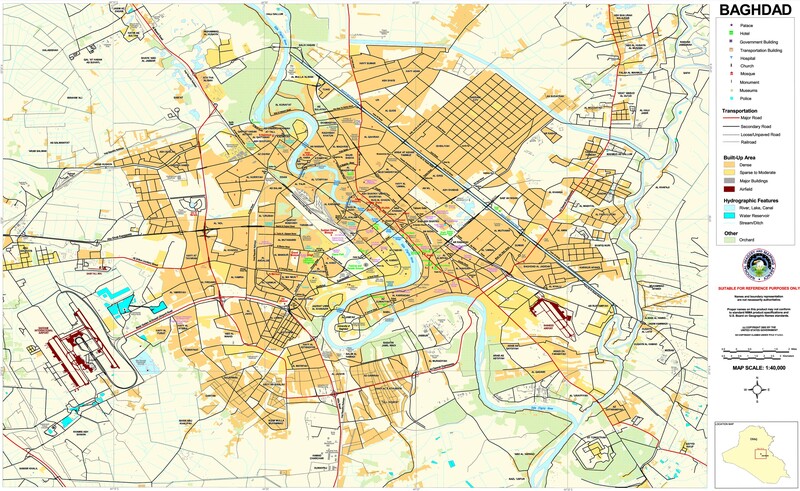 Half the attacks took place in the Khanaqin district in the northeast. A local mukhtar claimed that people had fled 20 villages in that area due to IS attacks. 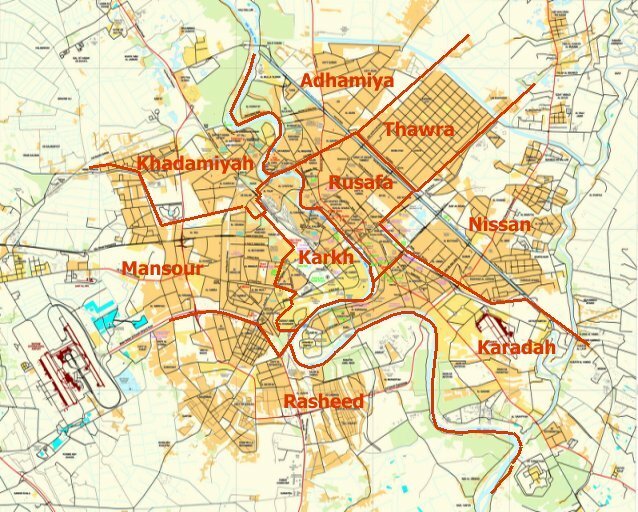 IS moved into Khanaqin after the federal government took over from the Kurds in the wake of the independence referendum because there are not enough forces deployed there and a lack of coordination between them. The other incidents were in the center of the governorate. In Kirkuk, two people were kidnapped and three houses of Hashd members were blown up with IEDs. The rural districts of these provinces are where IS has been rebuilding for the last year or more. There is little government presence there allowing the militants room to regroup and carry out operations. They have gone after local officials and the security forces to assert their control, and taxed villages to raise money.